We could not honor our nation's heroes without the support of our region's businesses, veteran associations, and community members. 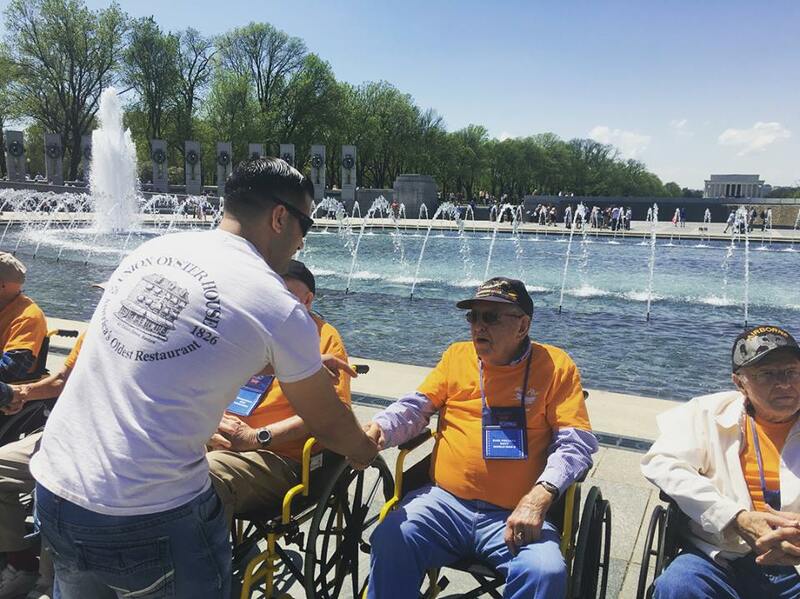 Whether you would like to sponsor a trip, a bus, or a veteran, each dollar goes towards ensuring that each veteran in our region receives the honor and thanks which they are due. Sponsorship benefits are dependent on the level of giving. For more information about sponsorship benefits based on your level of giving, email cswvirginiahonorflight@gmail.com or call (540) 589-0014.